This is a very common 33pF capacitor. Used on all sorts of applications to decouple ICs from power supplies. 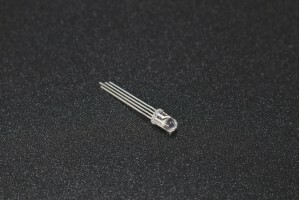 33pF" spaced leads make this a perfect candidate for breadboarding and perf boarding. Rated at 50V.